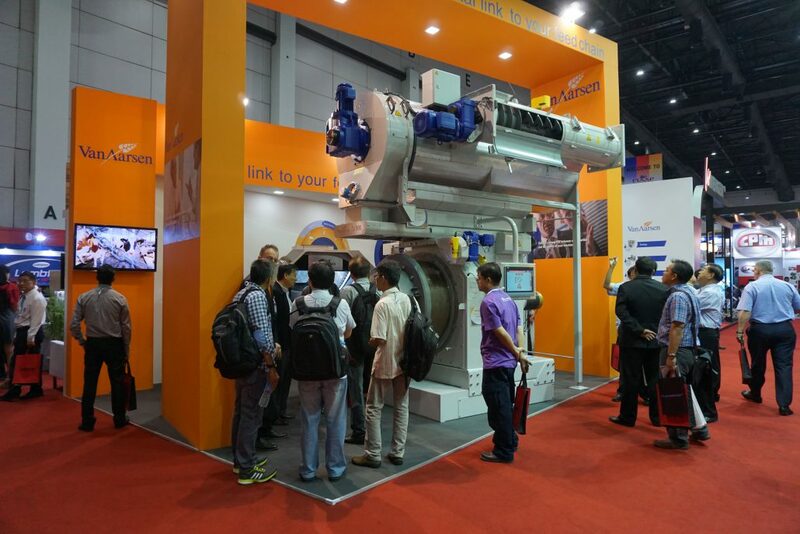 Last April we attended the Victam Asia exhibition in Bangkok Thailand. During this exhibition, we successfully introduced our new CU Pellet mill in Asia. About 350 existing and new customers from 23 countries have visited our stand which resulted in 60 leads. Furthermore Mr. Jos van de Berg sold the first two CU Dynamic Pellet mills in this region. Such an exhibition is also the ideal opportunity to strengthen ties with our agents in the region. The evening before the fair we organized a training for all our agents present which was a success. The next day everybody was present at the stand to help as much as much customers as possible. 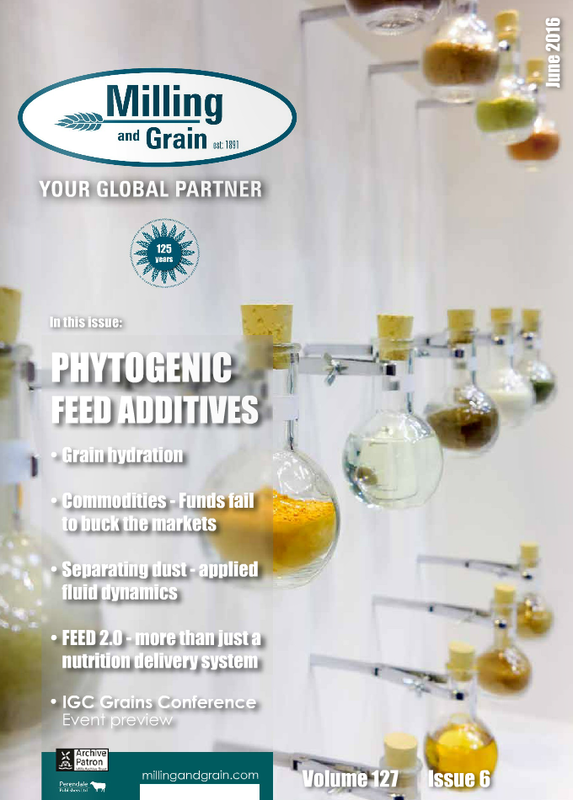 we got great coverage in Milling and Grain June edition Volume 127 issue 6.
pages 42-43 a description of the Pelletmill in the Special Product Focus articles. page 107 an interview with Maril van Kempen.